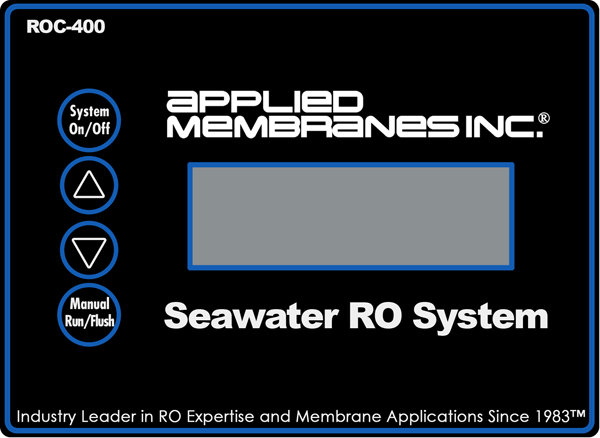 AMI SY Series Seawater Desalination RO Systems | Applied Membranes Inc.
For marine applications such as ships and yachts, see our Maritime Series Watermakers available through our dealers worldwide. 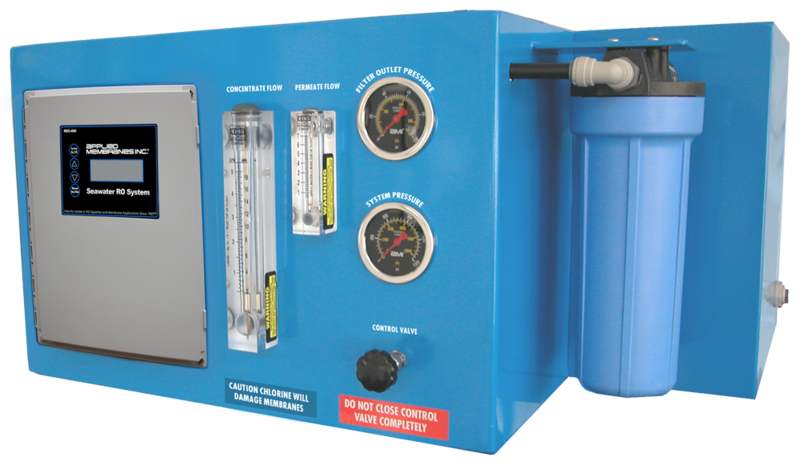 Voltage: Please add our voltage codes to the end of the model number when ordering. 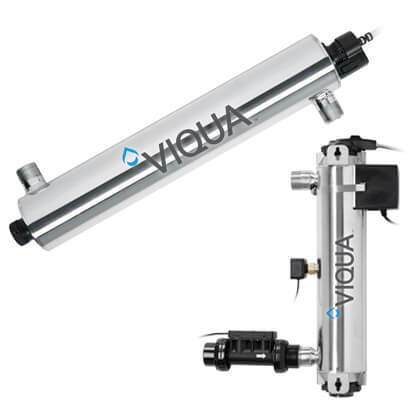 Example: SY-12514-236. 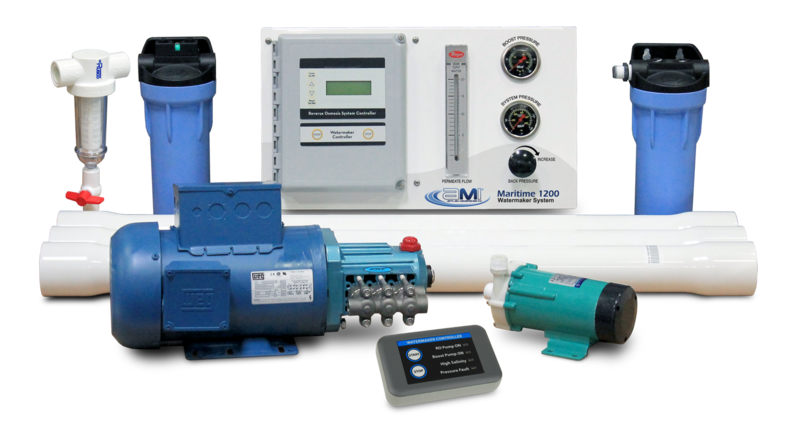 The AMI Maritime Modular series watermaker systems are designed for applications with limited space. 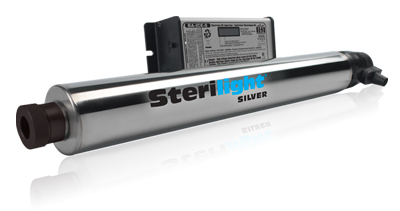 Instead of a traditional one-piece frame, these space-saving systems are sold in several modules which can be installed into smaller spaces and connected together. 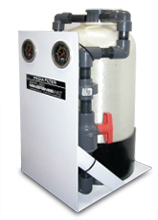 To prolong membrane life by flushign teh system with fresh water at each shutdown and every 24 hours. 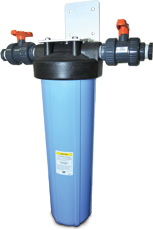 Includes a 10" Big Blue Carbon Filter & Housing to remove chlorine from water. 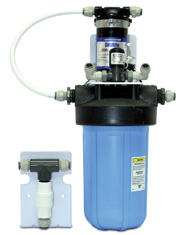 Also includes mounting bracket, piping and electrical connections. Everything you need in one small box! 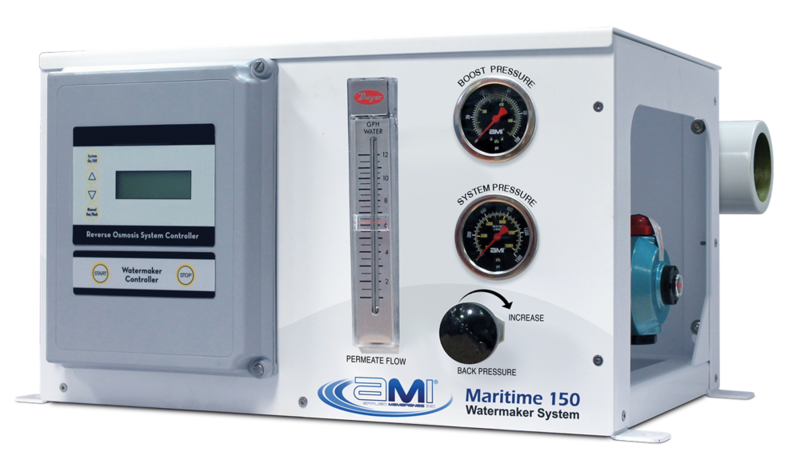 Our Maritime Series Watermakers convert seawater to drinking water. 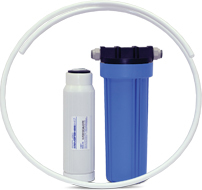 Their compact design makes them ideal for use on yachts, boats, cruise ships, and resorts.